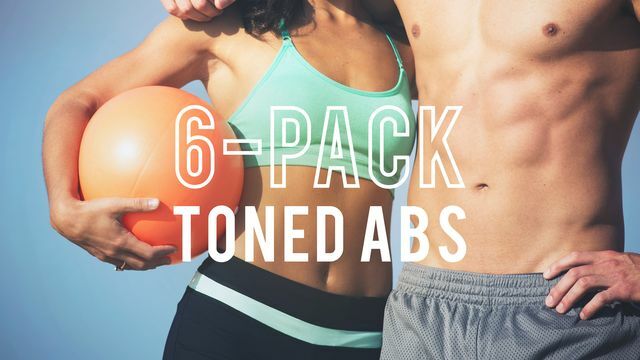 This killer ab program was designed by our washboard ab scientists in the exercise lab. This program will help you join the group of individuals who have one of the world's most prized possessions, 'The 6 Pack'. This program will not only give your outer abs a makeover, it'll give the inner stabilizing muscles lots of love & attention too. Now get the best mid section you've ever had!